The holidays are upon us. 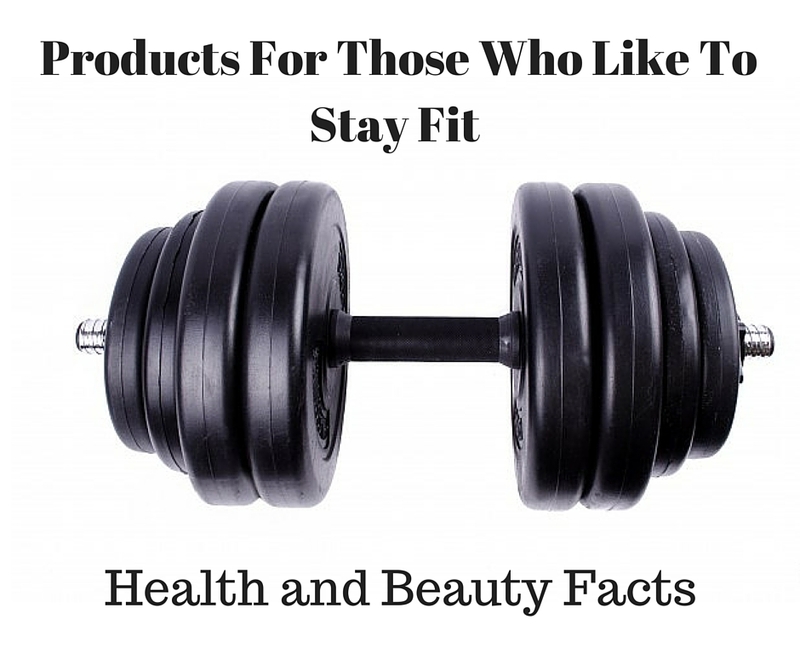 If you are wondering what to get those who like to exercise and stay fit here are some ideas. Fitbit can help track workouts, heart rate, distance, calories burned, floors climbed, active minutes and steps. 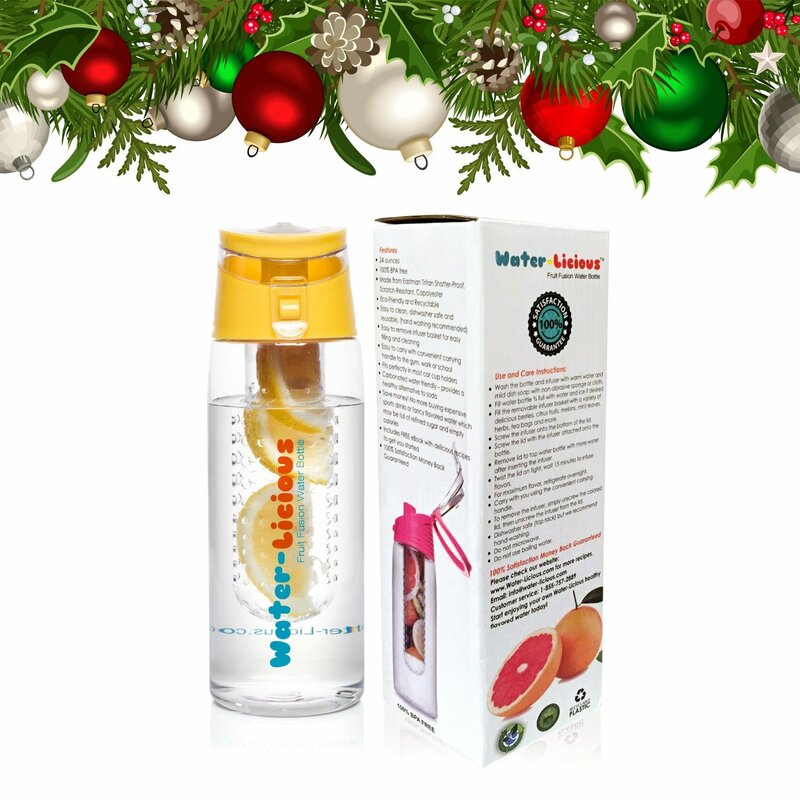 Infuser sports water bottle Create your own naturally flavored fruit infused water, juice, iced tea, lemonade & sparkling beverages. Infusion basket is large and easy to fill. Do you know a runner? 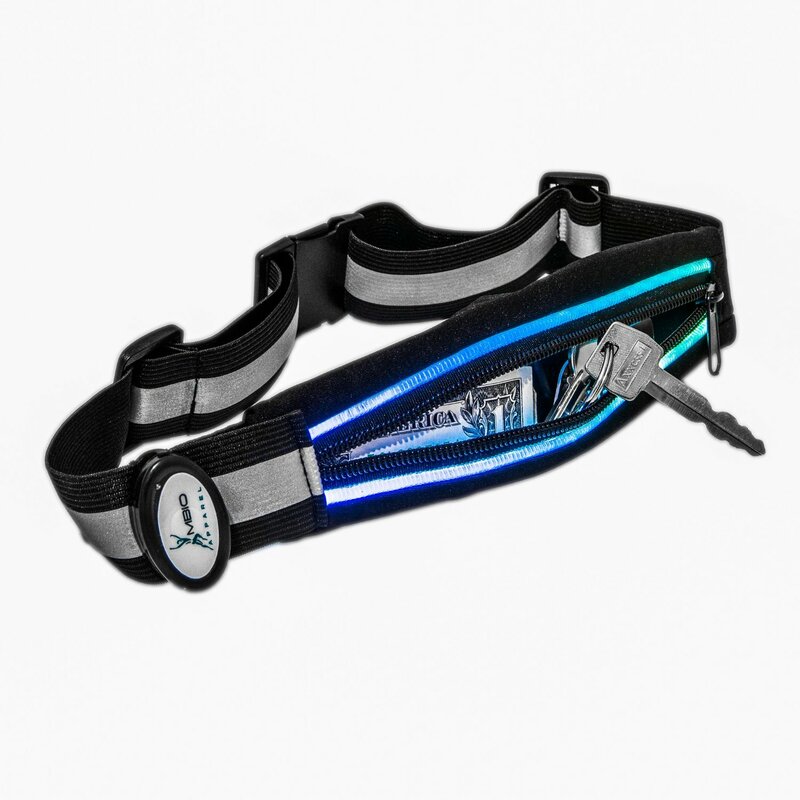 Light-Up Running Belt With Reflective Strip Holds Keys, Phone and Valuables While Keeping You Visible & Safe helps to stay safe when running in darker times of the day. 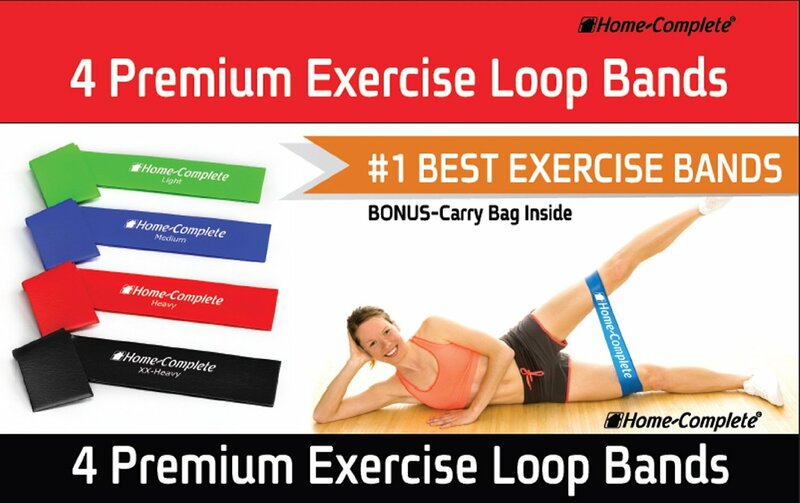 Exercise loop bands Increase your flexibility and strength. These bands help add resistance to your work out. They can be used on your shoulders, hip, arms and legs. Adding resistance will help toner faster. Jump ropes can help burn calories and increase stamina. Get a great cardio-workout with a basic jumprope. Small light towels can help dry you off after a workout and keep you cool. BOJE Cooling Chill Towel – Innovative Material Cools As Moisture Evaporates! Available in Pink, Blue OR Black! * New Design CLIP CAP *Includes Bonus e-book Package! LIFETIME GUARANTEE! Exercise Ball (65 CM) for Stability & Yoga – Workout Guide Incuded – Professional Quality (Blue) . Zipper wristbands helps hold small valuables like cash or credit cards. Have you tried kettle bell s, they can help with both cardio and resistance training. It is thought that you get a better work out in shorter periods of time because you are recruiting more muscles into your workout. Exercise mats can help pressure points while working out. I am a physician who is interested in providing health information and health tips so that we may live healthy lives. Join Our Go Chemical Free Workshop from Sharon McLaughlin on Vimeo. This information is not meant to diagnose or treat. Please ask your physician if you have medical questions pertaining to your health. There are affiliate links throughout the site which means if you buy something that is advertised or linked to, I will receive a percentage of that sale. These skincare products are not intended to be drug products that diagnose, treat, cure, or prevent any disease or condition.